For all globe-trotters, foodies, and people who have a genuine thirst for wanderlust, a beach holiday with good vegan food is like heaven on earth. 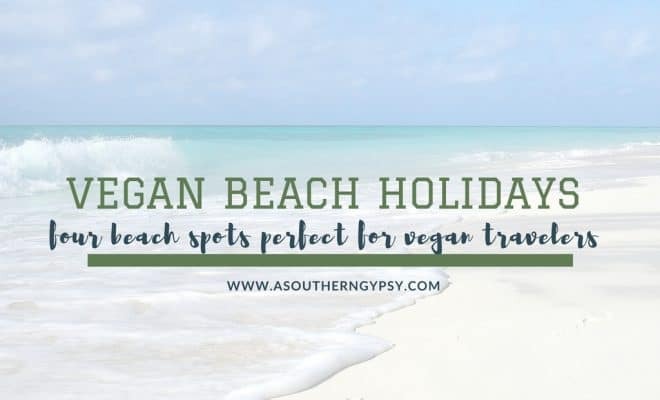 Here’s a complete list of 4 perfect beach holiday destinations for vegans who crave for tranquillity and some alone time. Aptly classified as one of the world’s most peaceful countries by the United Nations Institute for Economics and Peace, Portugal is known for being naturally vegetarian-friendly, for the reason that tourists can easily find vegan food across the country, especially in the shores of the beautiful Silver Coast. 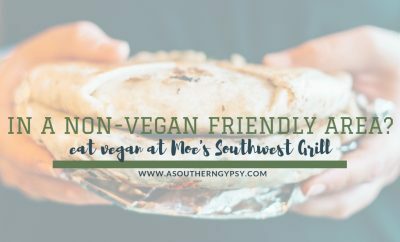 The supermarkets and restaurants along the coasts of the Algarve and Albufeira are famous for specializing in vegan cuisines made of seitan, soy, rice milk, tofu and all types of vegetables. You can stay in a self-catering villa with lovely sea views and enjoy cooking with fresh local produce. The city of Caldas da Rainha is well-known in all Portugal for its beautiful farmer’s market – a place where all Portuguese fruits and vegetables can be found. 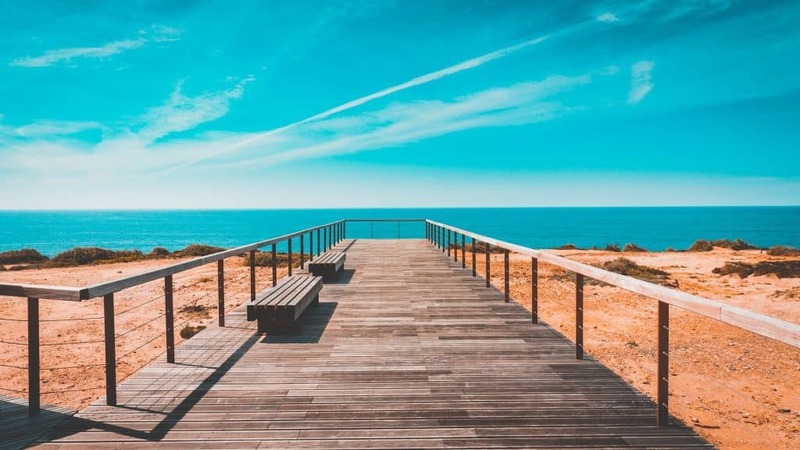 Shopping there early in the morning and spending the rest of the day along the beautiful, clean and sunny beach of Praia da Foz do Arelho is like a near perfection holiday. Germany’s capital city Berlin is not only home to a few of Europe’s most exquisite lake beaches; it also boasts the world’s biggest chain of vegan grocery stores. Naturally, there are a plenty of amazing vegan restaurants available, especially in Strandbad Grünau, the exotic beach in East Berlin. Other beaches such as the Mecklenburg Vorpommern and Prerow along the Baltic Sea coast too offer a peaceful and refreshing experience for tourists looking to enjoy outstanding vegan food, sandy beaches, green woodlands and a cold swim all while admiring the exceptional nature of the peninsula Darss in the Baltic Coast. This famous beach offers a great mix of traditional bistros and modern restaurants presenting healthy and organic cuisines which deliver the most soul-filling feasting experience. The beautiful beaches of Goa are usually quite crowded, however, there are several less-touristy spots that are relatively unexplored and quiet. The beaches of Canacona and Morjem-Ashvem for instance, have great veg-food shacks where tourists can dine serenely. 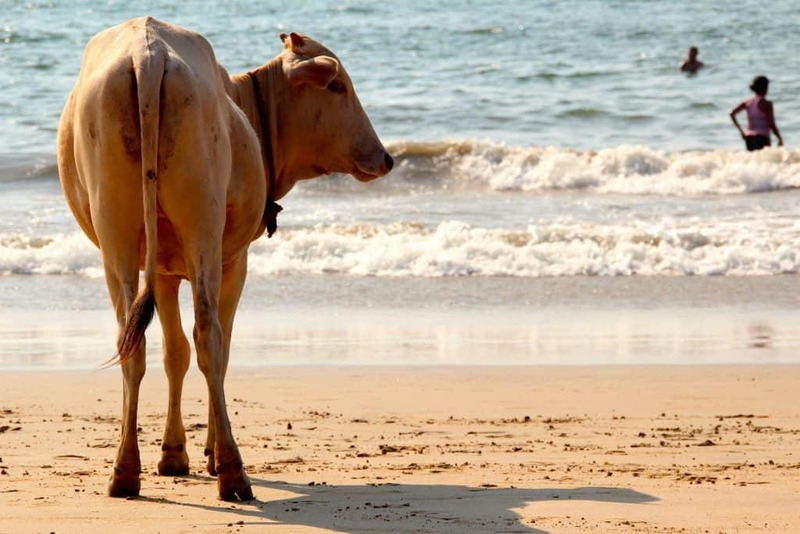 To make the most of your time, go on a tailor-made tour of Goa and your guide can show you the best restaurants for vegans and also the best beaches. Some of the best yoga retreats in India are in Goa and are open from October to May. They focus on holistic wellbeing, Ayurvedic healing and a range of natural therapies. This exquisite vegan Caribbean destination is famous for its juicy mangos, jars of festered black beans complimented with velvety avocado and coconut-fried rice packed inside tunneled pineapples – All of this is available in the Cuban beaches of Varadero and Caya Coco. Promenading through Havana’s beautiful beaches, visitors can find an abundance of vendors selling tiny paper packets of mani (baked peanuts) and tons of local fruits prepared in the traditional Cuban style. 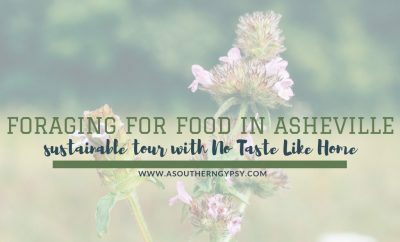 If perfection in the form of peace and a healthy diet is what you crave, you must add these places to your bucket list! 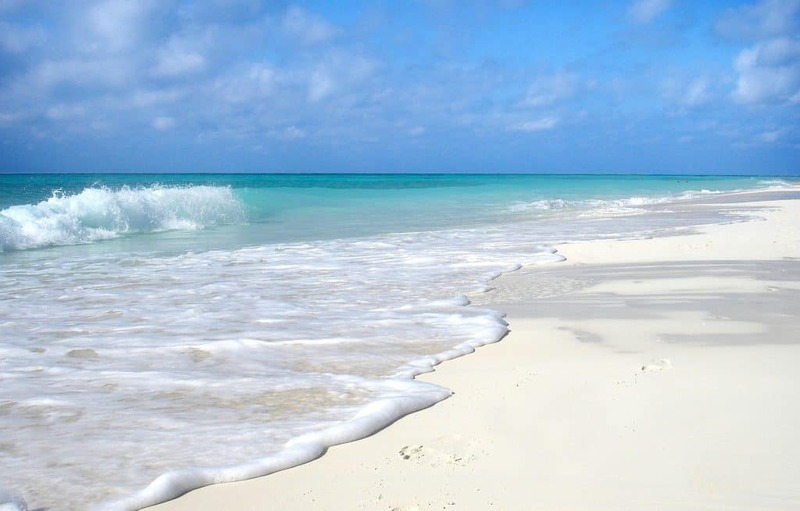 Where is your favorite beach holiday? 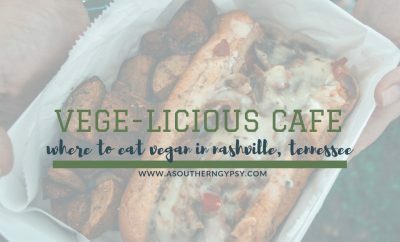 Any that are particularly great for vegans?